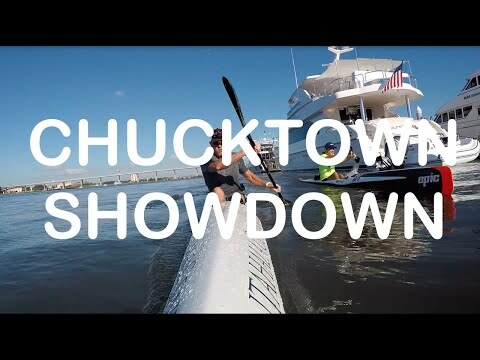 The 6th Annual Chucktown Showdown will take place on October 6, 2018. PADDLE LEAGUE, REGIONAL RACE = 10 points. CASH PRIZES! Paddle around the famous Battery and other historical sites of the Charleston Harbor. Benefits Surfers Healing of Folly Beach, SC. There will be 3 main races: the Harbor Course (9.0 Miles), the Battery Course (4 miles), and the Kids Race (1 mile). SUPs, Prones, Surfskis, and OCs welcome! The event takes place at Brittlebank Park, Charleston, SC, USA between the 5th and 7th October. For more details, please follow this link.